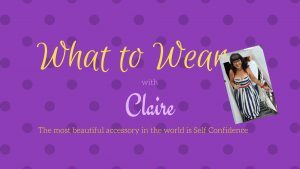 I’ve recently been putting outfit suggestions on my Facebook group What to Wear with Claire. I use pictures of gorgeous colours of nature for inspiration. With Autumn on its way, my choice has been the beautiful pics of the russets, golds, browns and oranges which truly are some of the most beautiful colours we see in nature. As well as seeing them in nature, the shops are usually full of these shades. They are so gorgeous and make us feel all warm and cosy. You can’t help but think of walking through woods in a big jumper and boots (and trousers or a skirt of course), kicking leaves, smelling the earth, and then going home for a scrummy glass of juicy red wine by a crackling fire. Sadly not all of us suit those colours. In fact, if you are like me with a cool and bright skin tone, those warm / muted autumnal shades make me look as if I have fallen into a ditch and died. So even though I love them with a passion – there is absolutely no point in me wearing them. 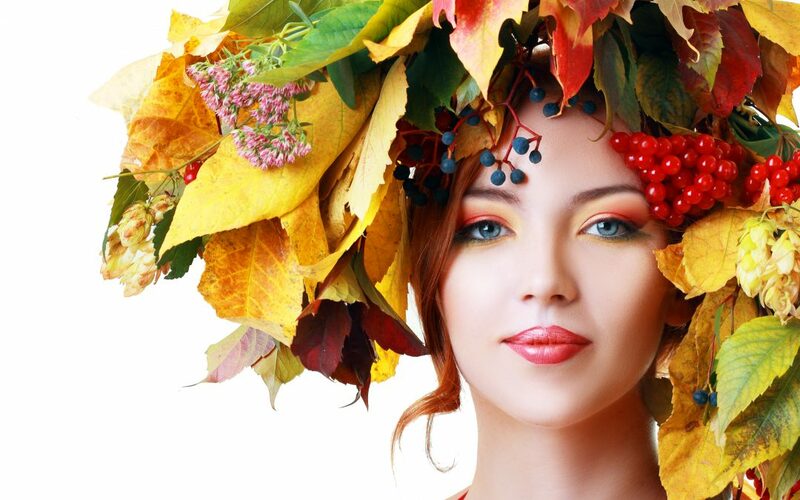 The shades which we all associate with Autumn are rich yellow based colours which is why they don’t work for us Cool beauties – we have a blue based skin tone. Every season you will find a cool and warm shade in the shops for the “colours of the moment”. But they might not be in the shades that you actually like or want to wear. So instead, find the “cool” versions of the Autumnal shades. Can you see how these shades are much sharper and “crisper” than the warm rich variants of the same colours? There are various shades of each colour so try different ones to see which flatters you most. If you look slightly jaundiced or green in the face, it’s not the best one for you. If you really do want to wear an autumnal (yellow based) shade wear it with your best neutral as your base colour. This could be black, grey, navy or white (avoid cream – it’s too yellow for a cool skin tone and can make you look rather ill). Once you have your base you can then add a touch of the Autumnal shade that you love without it being the “mainstay” of the outfit , and avoid it clashing with your natural colouring. Alternatively, you could just wear your favourite Autumn colour as an accessory. You’ve heard me say this one many times, but it really does matter where you wear colour. 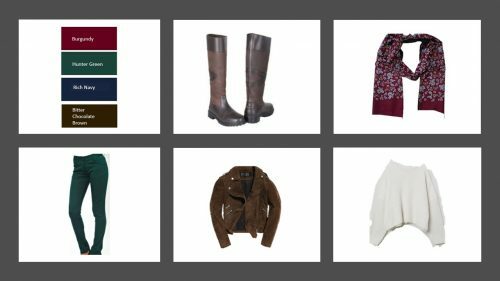 Colours nearest to your face are the ones which affect your appearance the most, so if Autumnal shades aren’t your most flattering, then wear them on your bottom half. The furthest away from your face they are, the easier they can work for you. Team these with a colour that does flatter you and wear that nearest your face, so you still look amazing and fresh. If you haven’t had your colours analysed yet and you don’t know whether you have a cool or warm skin tone then make the most of your fabulous intuition. When you try clothes on – look at your face and see how you appear. If it makes you look drawn or sickly, then it really isn’t the one for you. If it brightens your face and makes you look vibrant – then it’s a fab choice. As a Style Expert, my recommendations are of course based on my knowledge and experience. However, my main mantra is that you need to FEEL amazing in an outfit as well as LOOK amazing. Would you like to know for sure which colours flatter you? 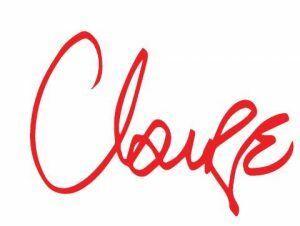 Email me at hello@clairebutler.co.uk and I can send you the various ways in which I can help you with the most up to date and accurate colour analysis method. Whether you have had your colours analysed before or are learning from scratch, I will help you learn the shades which make you look amazing in the colours that bring you to life. Worried you live to far away, or don’t have the time – fear not. I offer online courses, virtual one to one, and in Norfolk I also see clients on a face to face basis – so geography and time are no problem. Message me and we will chat through the best solution for you. 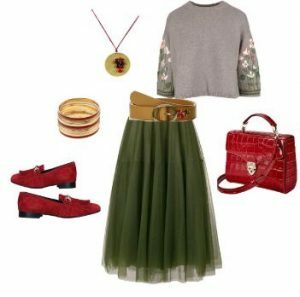 If you would like more style advice and outfit inspiration then please do join my FREE Facebook Community. It’s for women just like you who favour style over fashion. You can join simply by clicking this picture and answering the 3 questions. They say the power of friendship is sharing, so if you have a friend who would benefit from this information or just love to read it over a coffee break – please do pass it on. The share buttons are on the bottom of the page.